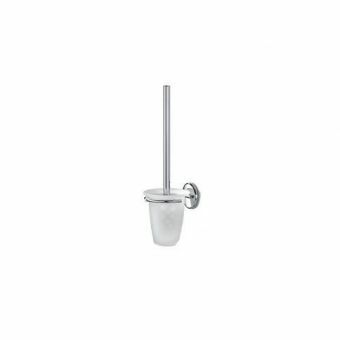 Free DeliveryPerrin and Rowe Traditional Wall Mounted Toilet Brush Holder£211.97 inc.VATRRP: £264.96 (Save 20%)Complete with hidden fixings, why not wall mount your toilet brush? 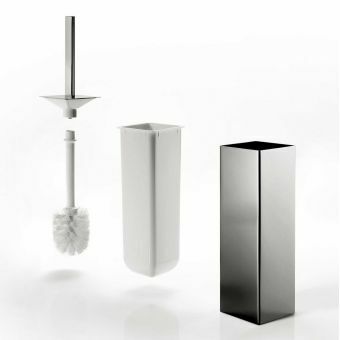 Making it very simple to clean your floors. 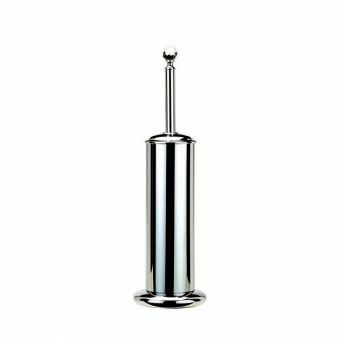 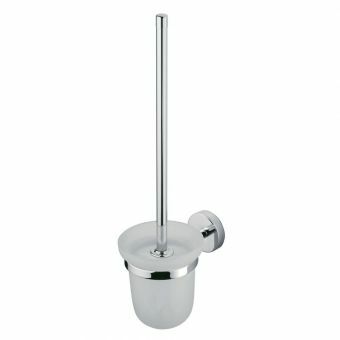 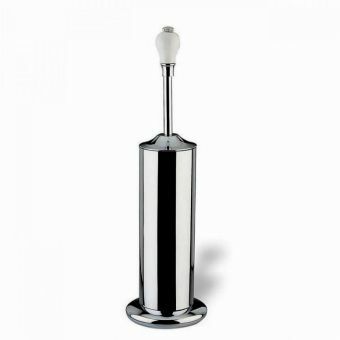 Free DeliveryPerrin and Rowe Traditional Floorstanding Toilet Brush Holder£266.21 inc.VATRRP: £332.76 (Save 20%)Handcrafted in the UK with extra thick quality chrome plating, tidy design, easy to clean and keep clean! 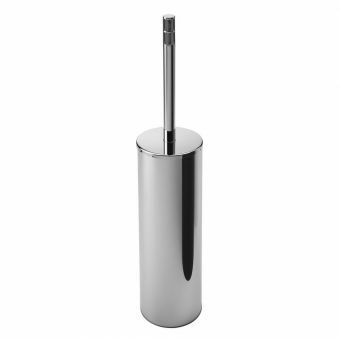 Every bathroom or cloakroom needs one and most do have them, the essential toilet brush and with our range of toilet brush holders, it is not necessary to try to hide this away in a corner or behind the toilet! 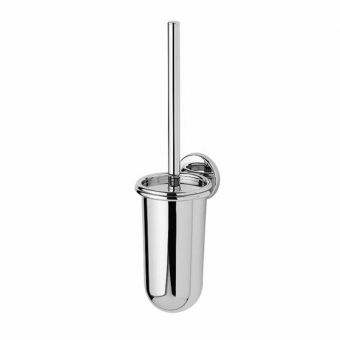 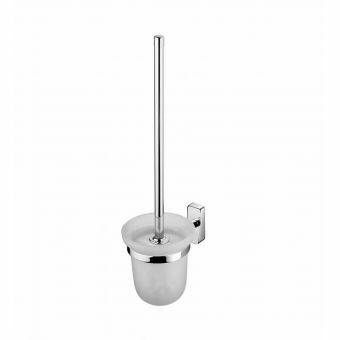 These come in any number of style including toilet brush holders which are formed in chrome, frosted glass and stainless steel. 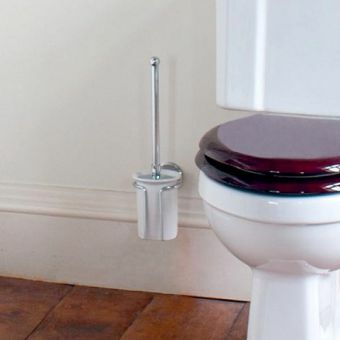 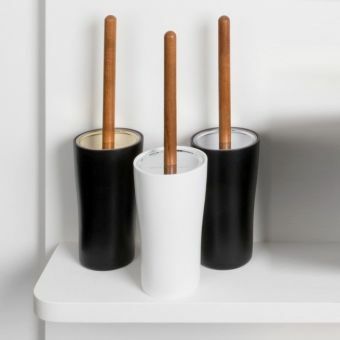 The modern toilet brush holder is an excellent place to store spare toilet rolls and so they can combine two functions, keeping the brush tidy and hygienic as well as a holder for a couple of toilet rolls. 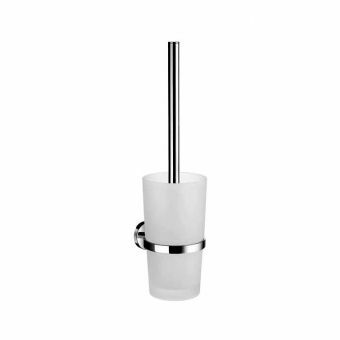 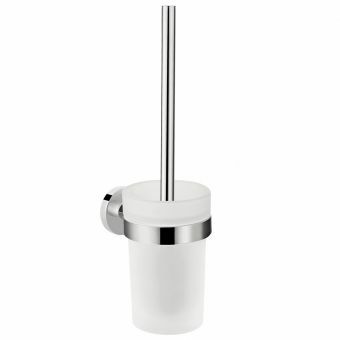 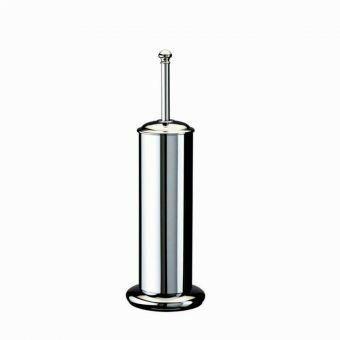 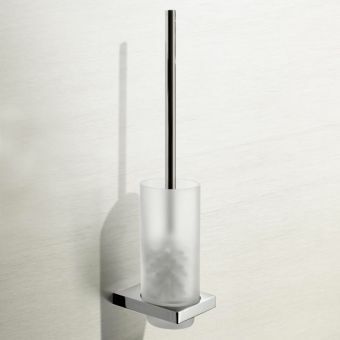 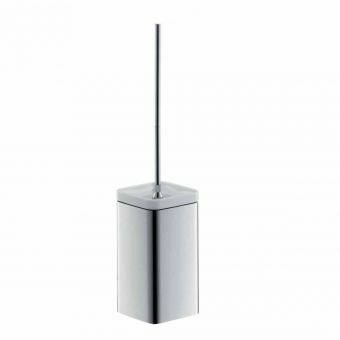 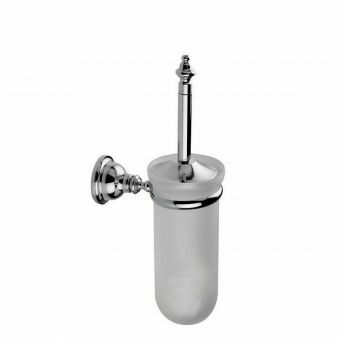 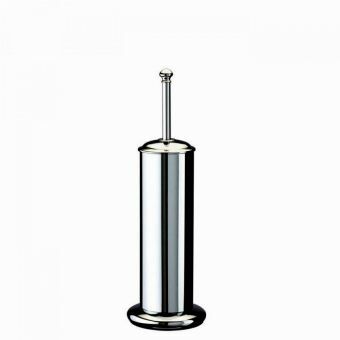 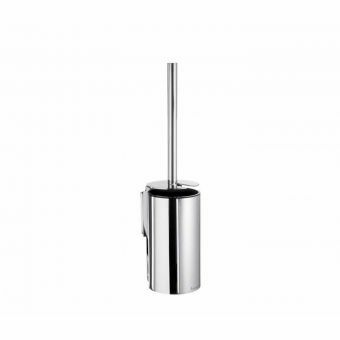 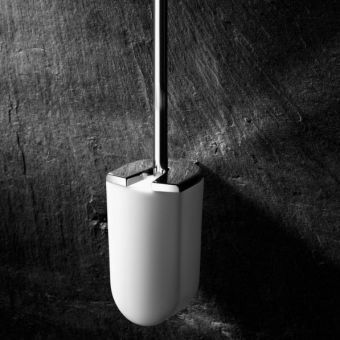 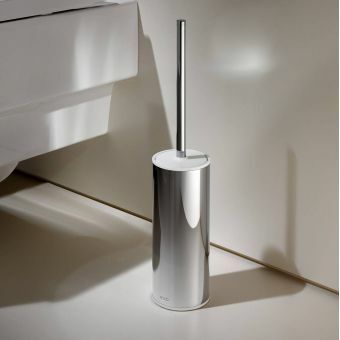 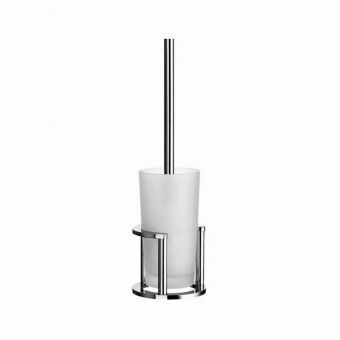 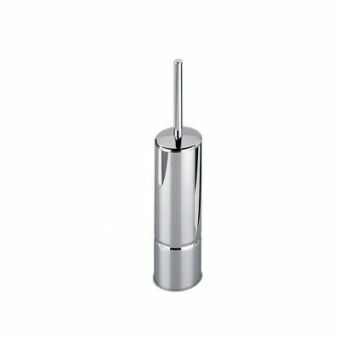 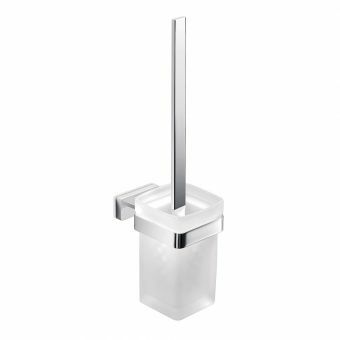 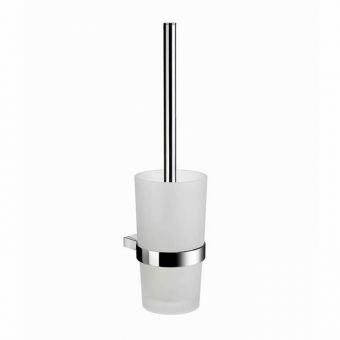 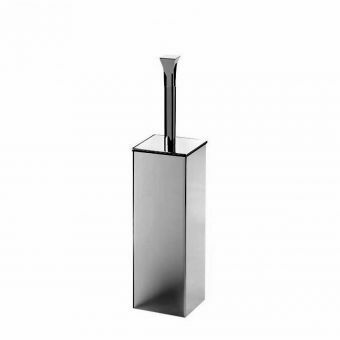 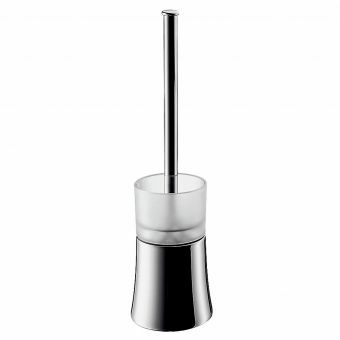 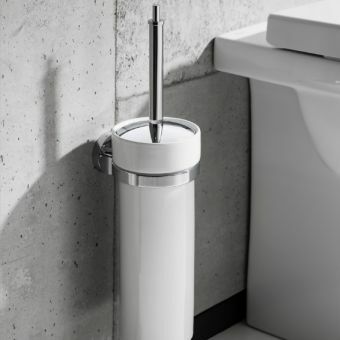 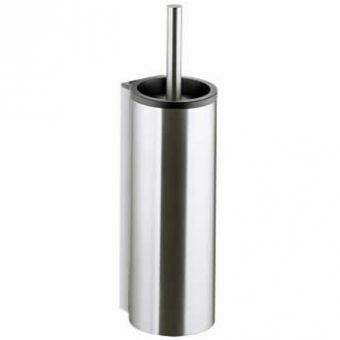 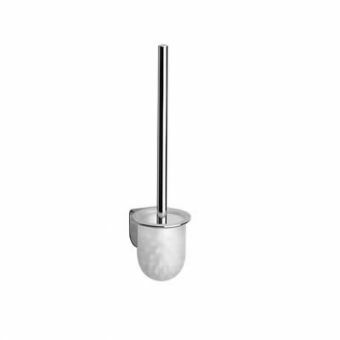 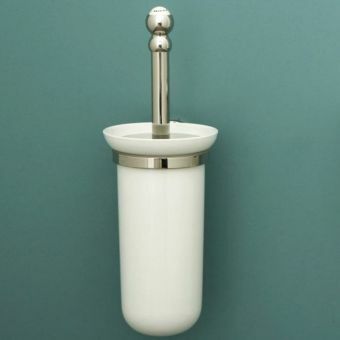 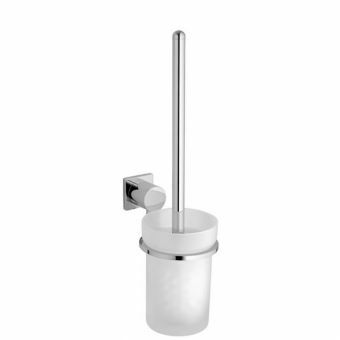 Most of the toilet brush holders tend to be modern in styling such as the Smedbo Pool Toilet Brush which has a modern frosted glass container that ensures enhanced hygiene. 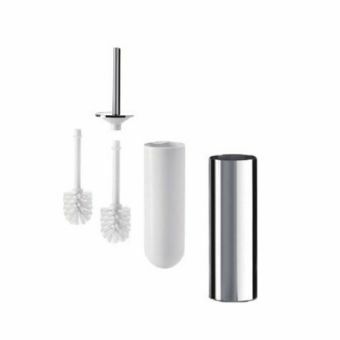 By contrast the Keuco Plan Toilet Brush Set is an attractive chrome cylinder which has a removable insert for easy cleaning. 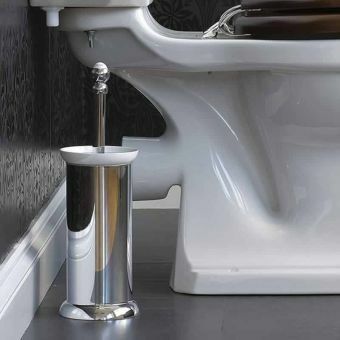 Ringing the changes from the traditional round toilet brush holder, the Imperial Highgate Brass Toilet Brush Holder with Base is a square design and it can be said that this toilet brush holder adds attractiveness and style to an otherwise functional item. 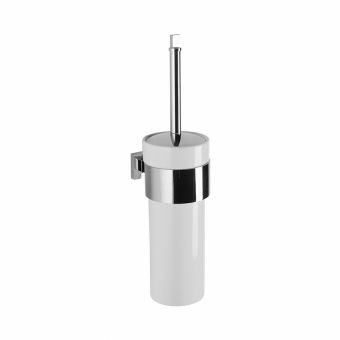 Part of the Imperial Highgate collection, the high chrome finish is perfect for the modern bathroom and it also comes with a five year guarantee. 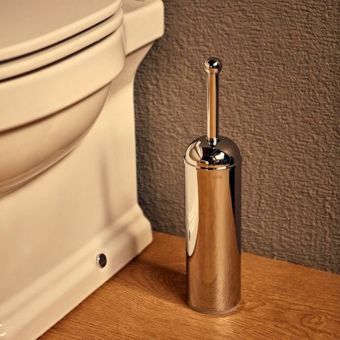 For the traditionalist we illustrate a collection of eight traditionally styled toilet brush holders one of which, the Smedbo Villa can be supplied in either brass or chrome.